Father and son relaxing at home. 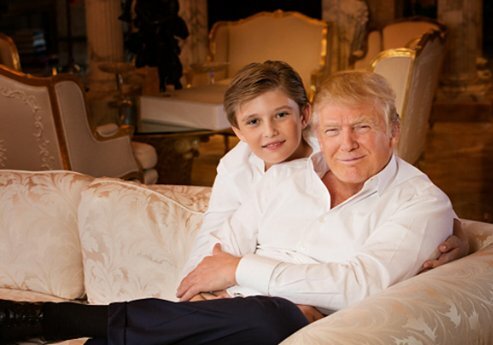 Donald and his youngest son Barron. I love this photo of the two of them.